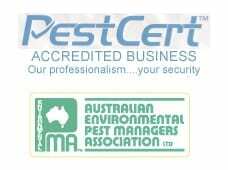 The wasp has become a household pest since its introduction to Australia. They are attracted to human habitation where they forage for food and sweet liquids. The Bee, not really a pest, more of a concern for those who are allergic to their stings, are found to create hives in undesirable places, after all if it’s good enough for humans then it’s perfect for the Bee. This wasp is a more aggressive social insect than bee, with a sting that is painful and potentially harmful to some individuals. The venom in the sting has been known to cause serious allergic reactions, and can be especially dangerous for individuals bitten in or near the mouth. 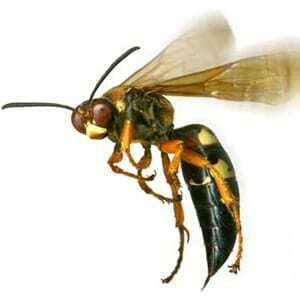 Wasps create their nests in building wall cavities, wood piles or underground. 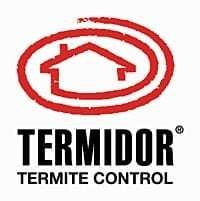 The nests can become significant in size, housing an increasing number of wasps, which is when they become potentially hazardous. AAA pest control technicians use a variety of techniques to eliminate wasps and bees from your property.